Ashley Borne Sales and Lettings offer this 2/3 Bedroom house in Selly Oak Available for rent. Offered on a furnished basis ideal for a young family, couple or students. Located on Winnie Road, Selly Oak which provides excellent use to the nearby train station, University, QE Hospital and all local amenities. 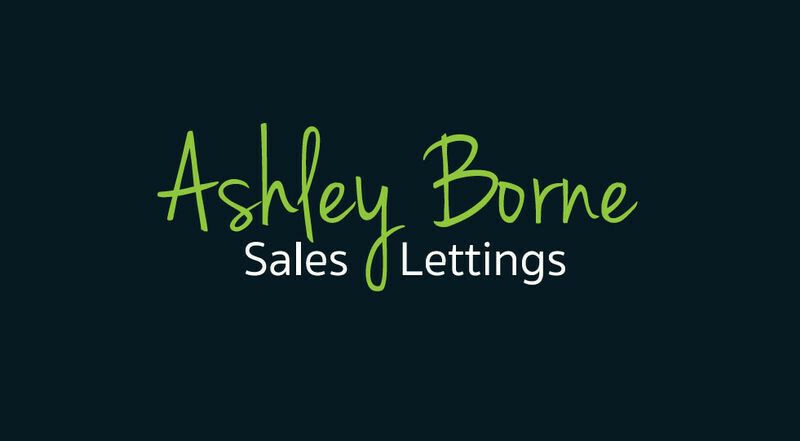 To arrange a viewing please contact Ashley Borne Sales and Lettings in Selly Oak.